Jackson-Feild Behavioral Health Services works with boys and girls ages 11 to 17 in our Adolescent Psychiatric Program and the Addiction and Recovery Treatment Services. 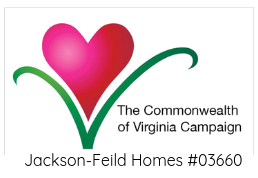 Jackson-Feild may accept a child ages 18-21 if the residents are placed by a local department of social services, are court ordered, or are referred the the Family Assessment and Planning Team. In the case of a direct parental placement with no public agency involvement, individual approval by the Department of Behavioral Health and Developmental Services must be received prior to accepting residents 18 and over. If you are interested in additional information or to refer a child for admission to our programs, please contact our Admissions Coordinator at (434) 634-3217 or (434) 637-0995. You may email her at admissions@jacksonfeild.org.